 Dawg fans have two chances to meet some Georgia Football Legends this weekend. The folks from “1980 Dawgs” will be in Athens for Homecoming promoting their outstanding documentary DVD set 1980 Dawgs as part of two separate autograph events. Legendary Coach Vince Dooley will be meeting fans and signing copies of “1980 Dawgs,” along with his various books at the Red Zone in downtown Athens. All Americans Rex Robinson and Scott Woerner (plus possible other members of the 1980 team) will be signing copies of “1980 Dawgs” and talking with fans at the Red Zone. For more info about “1980 Dawgs” see www.1980Dawgs.com. Coach Dooley, Rex Robinson and Scott Woerner were all very instrumental in the making of “1980 Dawgs.” The documentary was released last year and has received great reviews from the Bulldog Nation. It’s an incredible collection of stories told by 27 players, coaches and others affiliated with that special team. 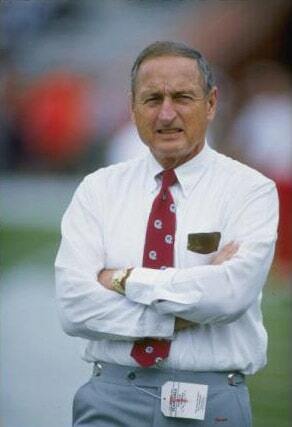 Those stories are combined with exclusive game footage clips and radio calls by legendary announcer, Larry Munson. If you thought you knew all about that season, you’ll be surprised. Many of these stories have never been heard before.